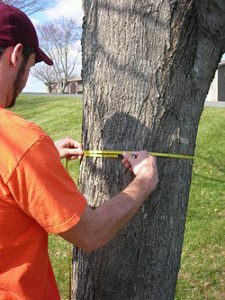 Diameter at breast height (dbh) is a standard method of measuring the size of a tree. This measurement is taken at the height of an adult’s breast, hence the name. In the United States, this measurement is taken at 4.5 feet above the ground. This measurement is an important factor in determining the price of tree care services, the amount of chemical needed in plant health care treatments, and the amount of time the treatment will take. Get a soft measuring tape you can wrap around your tree. Wrap the measuring tape around the tree at breast height (4.5 Feet Above The Ground). You just measured your trees circumference. Plug your tree’s circumference into the calculator below to get your tree’s DBH. Or just divide by 3.14. There are certain laws that apply to the removal of trees based on the tree’s dbh & circumference. Use the table below to see if any special laws apply to your tree removal project. A permit is required to remove “special trees”. Special trees are between 44” and 99.9” in circumference. 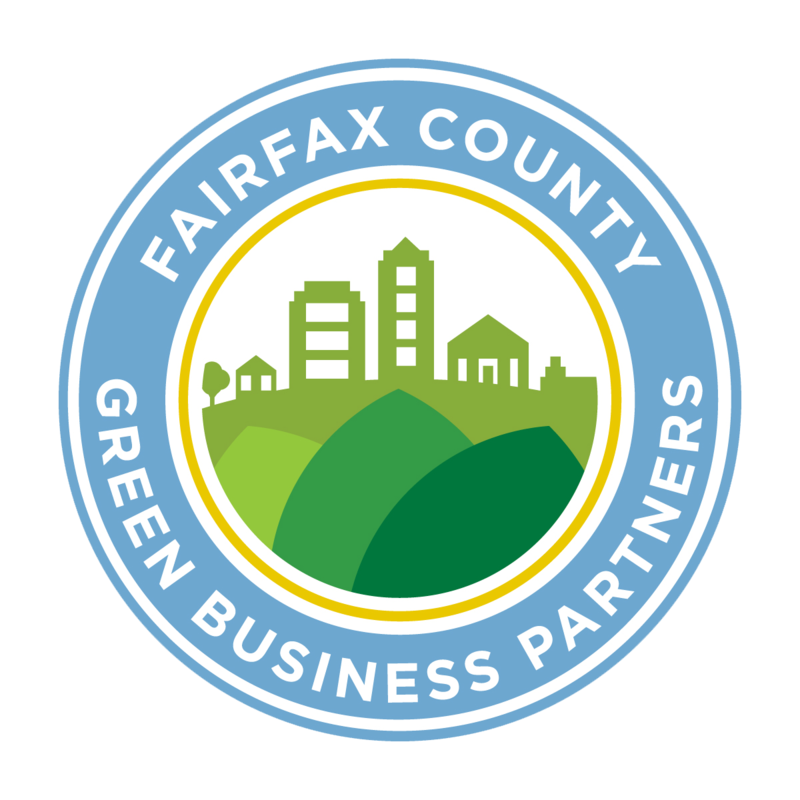 Apply for a permit through the Transportation Online Permitting System (TOPS). If the tree is within a historic area and more than 15 inches in diameter you need a permit from the historic Affairs and Landmark Review Board.